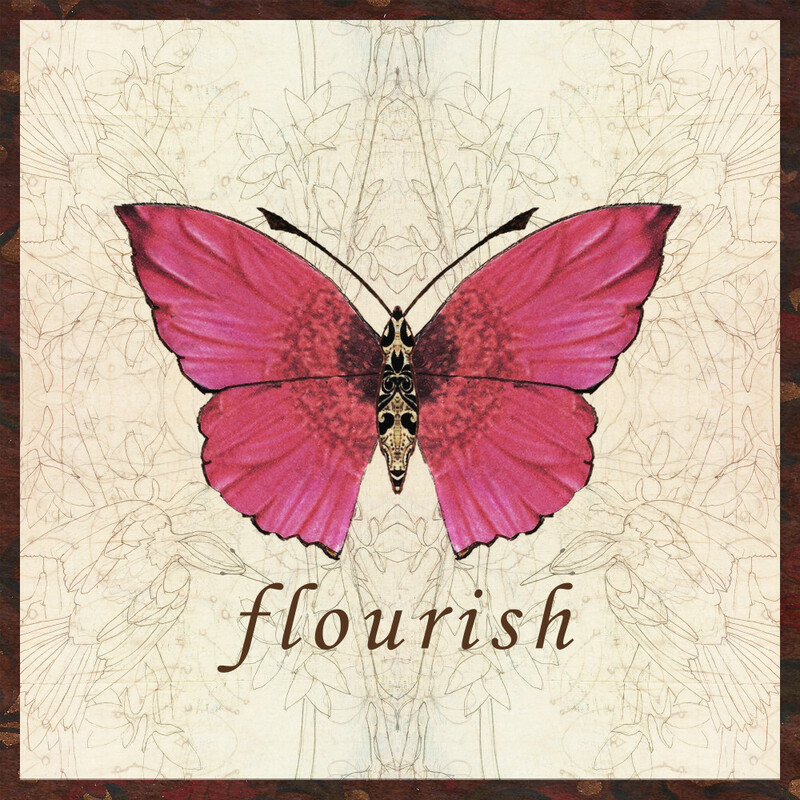 Flourish means to be at the height of your excellence. I would love to flourish more in certain areas of my life. Where are you flourishing?